According to the State of Hawaii Spending Commission, the No Coalition (“Preserve Our Hawaii”) spent $612,513 on ads through Oct. 22, 2018–the last date before the Nov. 6, 2018 election when such expenditures must legally be reported. There was no organized yes coalition and so no expenditures. 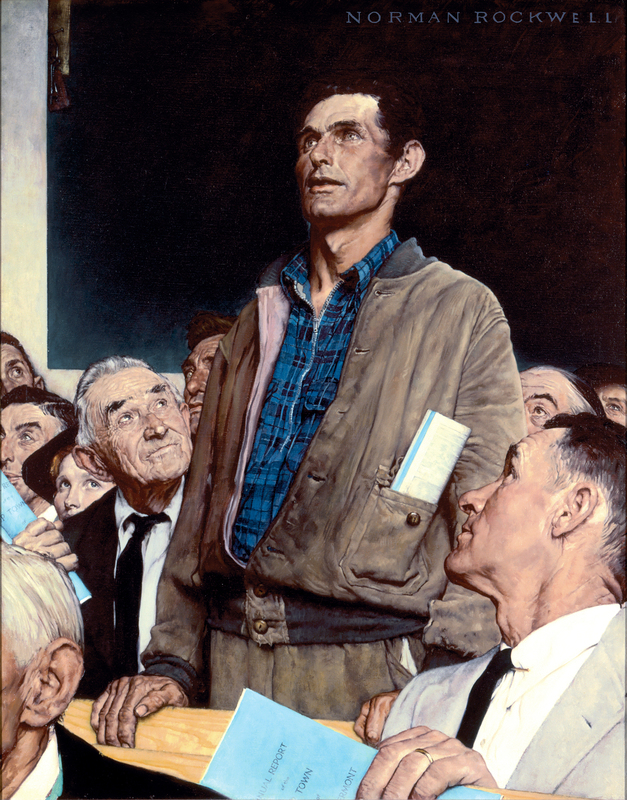 The electronic ad campaign began on Sept. 28 and the print media campaign on Oct. 4. TV ads were run on KIKU-TV, KITV-TV, CW (NHON), Spectrum TV, KBFD-TV, KHNL-TV, KGMB-TV, and KFVE-TV. Radio ads were run on KNDI, KKEA, KKOL, KDDB, KUMU, KRTR, KINE, KPHW, KUCD, KDNN, KZOO, KPOA-FM, KJMD-FM, KJKS-FM, KLHI-FM, KITH-FM, KJMQ-FM, KFMN-FM, KQNG-FM, KSHK-FM, KSRF-FM, KUAI-AM, KRYL-FM, KRKH-FM, KHBC-FM, KWXX/KAOY, KNWB-KMWB, KAP-FM,KKBG-FM, KKPV-FM. Print ads were run in Honolulu Star-Advertiser, Hawaii Tribune, West Hawaii Today, Maui News, and The Garden Island. Digital ads were run via Goodway, Spotx, Hawaiinewsnow.com, and Staradvertiser.com. 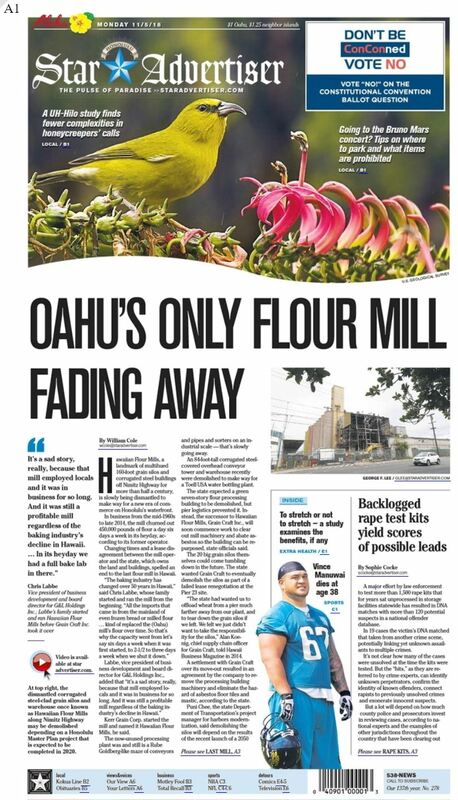 This ad was run on the front, page, upper right, of the Honolulu Star-Advertiser on November 5, 2018–The most prominent location for an ad in the entire State of Hawaii. In violation of Hawaii law, the ad lacked an attribution line. The Hawaii Star-Advertiser presumably knew about and acceded to this violation of State law, knowing that the law was effectively unenforceable and that the lack of a disclaimer notice would make the ad more valuable to Preserve Our Hawaii. Summary: Outside money interests will corrupt the convention process. Transcript: Hawaii will soon vote on whether to hold a constitutional convention or concon.. Wealthy power brokers outside Hawaii see this as a chance to take control, to change important, long-standing laws in Hawaii, to amass more power and rig the game in their favor. If we let the concon happen, the outsiders will have us right where they want us. Don’t be ConConned. Vote No on the constitutional convention. This ad was first run in the October 14, 2018 Sunday edition of the Honolulu Star-Advertiser. The same ad appeared on pages A3, A5, and A7 in both the October 14 and October 21 Sunday editions of the Honolulu Star-Advertiser. Summary: The money spent on a constitutional convention could better be spent on other priorities. Transcript: As this year’s General Election approaches, you’ll drive on broken roads that need fixing, you’ll see public facilities in need of repair, you’ll pass empty lots where there should be affordable housing projects, and you’ll be asked if the state can afford another $55 million dollars to call a Constitutional Convention. Really? Where’s that money coming? Don’t be conconned. 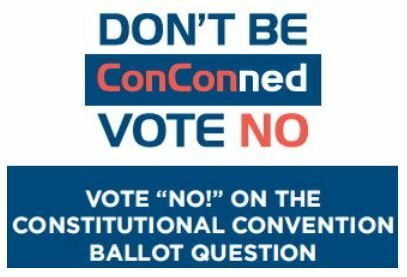 Vote no on the constitutional convention. Paid for by Preserve Our Hawaii, P.O. Box 3202, Honolulu, Hawaii. 96801. Ad geared to Native Hawaiian community. First posted online on August 18, 2018. Published by Ka Lāhui Hawaiʻi Political Action Committee (KPAC). Fact check: the article asserts: “The cost for the last Con-Con was $47 million and the next Con-Con is estimated to cost $105.4 million!” Hawaii’s last constitutional convention in 1978 actually cost $2.03 million, which is approximately $7.5 million in 2018 dollars. This is the short version of the flyer above. It was published by the same organization, Ka Lāhui Hawaiʻi Political Action Committee (KPAC). Hawaii State Teachers Association (HSTA) handout. First posted online on October 18, 2018. Ad geared to Native Hawaiian community. First posted online on October 29, 2018.